The internet is a great blessing; however, it has exposed us to a lot of threats. Every other day we come across various cyber security breaches that often impact millions of people all around the world. Cyber security breaches have become extremely common now. To prevent this, it is important that you get a VPN that works as a tracker blocker as well. Disconnect VPN is your best option when it comes to such a VPN. Wccftech is offering amazing discounted deals on the Disconnect VPN. 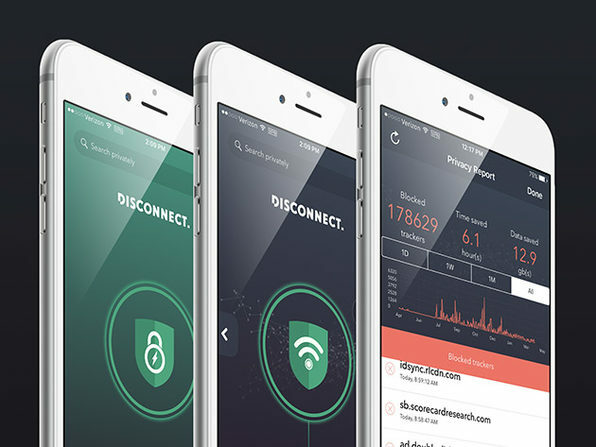 This VPN is highly reviewed and is a great favorite among the users. It has a huge customer base all around the globe. Get the offer now and become part of this already massive user base. The discount offer is going to expire in just one day! So avail it right away and enjoy security for yourself and your family!